This award is for the best development of any size in the North of England (Birmingham and above). An area of the country where housebuilding is increasing and offers a highly competitive market place, this award recognises an exceptional range of new homes that stand out from the crowd, while remaining accessible to first time buyers. Weaver Park, Lovell Homes’ latest phase at Platting Village in Manchester, is part of a ground-breaking development which has seen an inner-city housing estate in a previously neglected area of East Manchester transformed into a thriving urban village, with a reserve list to cope with demand for new homes. 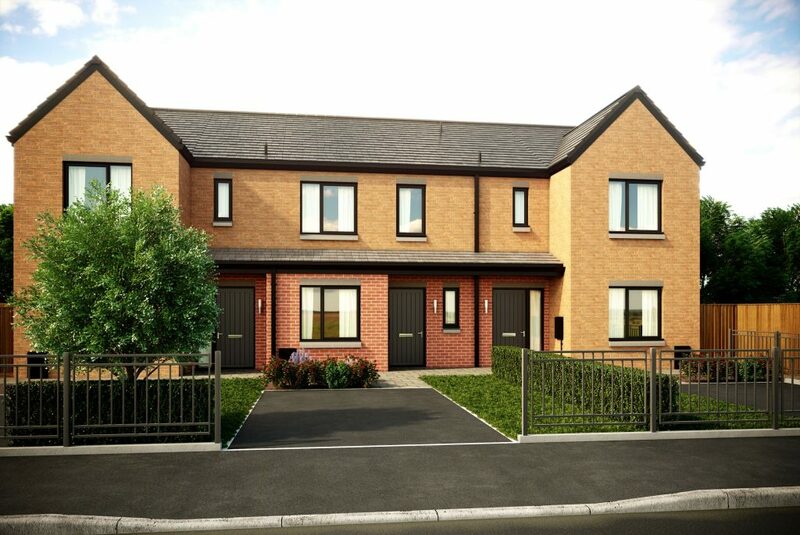 With 129 properties ranging from two bedroom apartments to two, three and four bedroom homes, where prices for two bedroom homes have started from £178,950, Weaver Park is the ideal place for first time buyers to take that first step on to the property ladder. Ideally located on the edge of Manchester city centre, and close to primary and secondary schools, a number of parks and Sports City, this development combines traditional family values with the best in modern, contemporary living. Sustainability has also been a key focus, with every possible step taken to ensure an eco-friendly lifestyle is at the forefront. 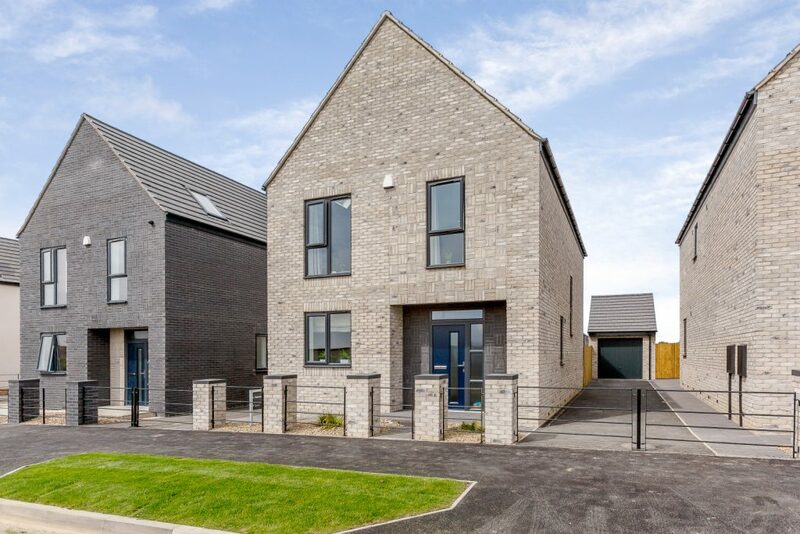 Meaux Rise is a collection of design-led two, three and four bedroom homes in Kingswood, Hull. Persona, part of Home Group, has thoughtfully designed its homes to consider every little detail that matters; rather than being concerned by how many houses it can squeeze in, the company focuses on how they make you feel. What others see as extras, Persona sees as standard. Each home benefits from a high-quality specification and choices inclusive of the price, so there is no need to pay extra for upgrades. Customers will also enjoy larger than average gardens, double-height spaces with vaulted ceilings, beautiful bi-folding doors and much more. Meaux Rise stands out in the market place, offering more space between each home, a distinctive exterior design and great quality at an affordable price – which makes these homes perfect for first time buyers. Located in Gorton to the south-east of Manchester city centre, Arkwright Place is Plumlife’s flagship development of 131 new homes. Delivered by Cube Homes, the development appeals to a variety of markets, offering homes to buy outright with the Help to Buy: Equity Loan scheme, or alternatively to purchase through shared ownership. The diverse range of high-quality contemporary new homes on offer, combined with purchasing options, excellent transport links and an appealing location, has resulted in extremely high demand with over 40% already reserved or sold off-plan. 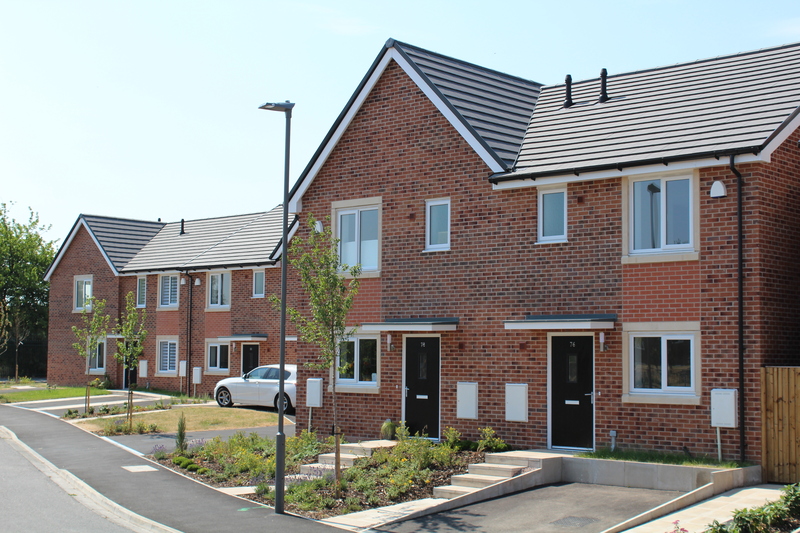 Chislehurst in Belle Vale, Liverpool, is one of Riverside’s latest developments in Merseyside, made up of 29 two and three bedroom affordable homes. With five property sizes and styles available through shared ownership, Riverside Home Ownership offered first time buyers and other eligible purchasers the opportunity to get on to the property ladder in this popular and well connected suburb. Riverside has been committed to this particular neighbourhood for over 20 years, supplying much needed new homes to help meet an ever-growing demand. Shared ownership means purchasers buy the share they can afford and pay a reduced monthly rent on the remainder to the housing association, with the option to own outright in the future. The properties at Chislehurst are built to a very high specification, with quality finishes throughout including carpets, ceramic tiling and kitchen appliances all as standard. Buyers also benefit from advice and support from RHO’s expert team throughout the whole process and beyond. Park View is a state-of-the-art development with a collection of two and three bedroom homes close to Manchester city centre. Built on a derelict Brownfield site causing nuisance to neighbours, the 46 property, shared ownership development has entirely transformed the look and feel of the area. Each home is built to a high specification, considering economy and efficiency throughout. The ground floor of each includes a generous lounge, integrated kitchen/dining area and downstairs WC, while the first floor has spacious bedrooms and a well-proportioned family bathroom. Within walking distance of many green spaces, like Delamere Park, Debdale Park and Openshaw Park, the site is also next to Gorton train station offering a 10-minute direct train ride into Manchester city centre! 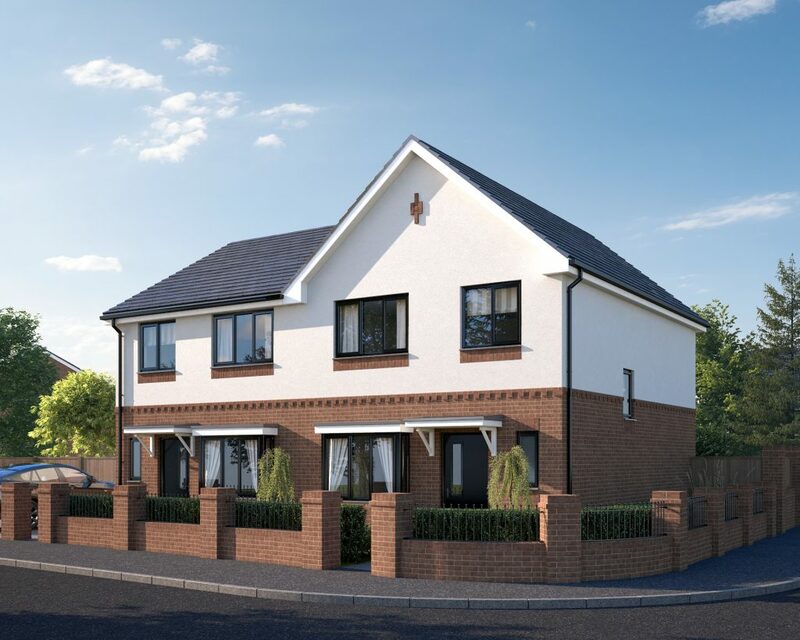 It also has quick access to the M60, meaning residents can travel to neighbouring towns with ease making it the ideal spot for families and first time buyers. Egstow Park in Clay Cross is a stunning new development of two, three and four bedroom homes delivered by St. Modwen Homes. 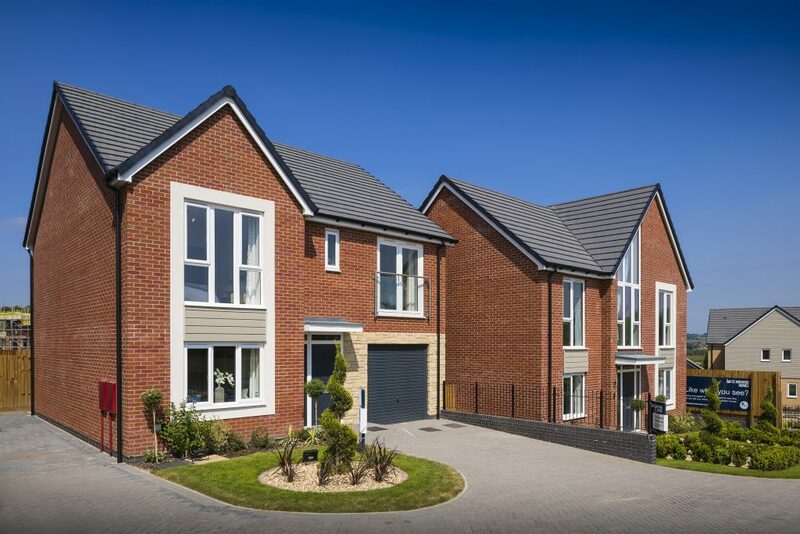 The new homes form part of St. Modwen’s larger regeneration at Clay Cross which is transforming the former Bi-water industrial site into a brand new community. The developer’s vision is to create a vibrant, sustainable environment where people want to live, work and relax, to bring the site back to life. Once complete, it will deliver a total of 840 new homes (148 of which St. Modwen Homes is building at Egstow Park), new shops, children’s play area and plenty of open green space for residents to enjoy. To date, St. Modwen has delivered a 1,900 sq ft sports pavilion and local sports facilities, as well as a Marston’s family pub and restaurant.